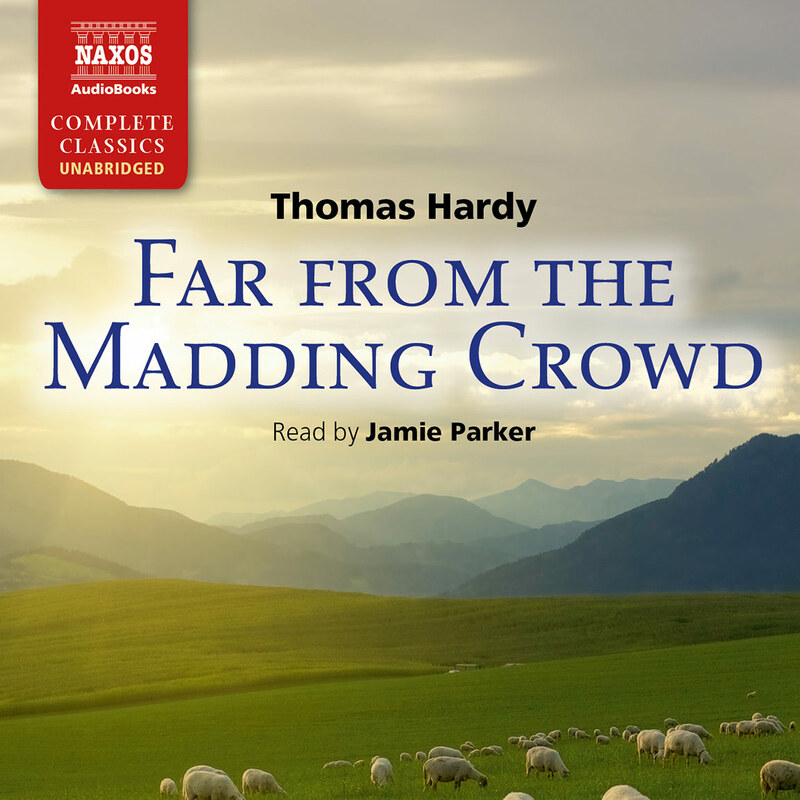 War threatens the rich, green fields of Wessex in Hardy’s historical novel, The Trumpet-Major. The Napoleonic Wars are at their height, and upheaval and uncertainty plague British soil. In the midst of it all the impoverished beauty Anne Garland finds herself at the centre of a love quadrangle. She is torn between the persistent and annoying Festus Derryman, her womanising childhood sweetheart Bob Loveday, and the reliable and thoughtful John Loveday, the eponymous Trumpet-Major. Who will she choose? Hardy’s eighth published novel is a gentle and humorous tale about the confusion and conflict of life. 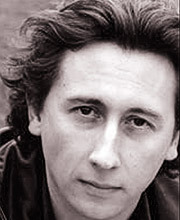 Nicholas Rowe’s theatre credits include The Madness of George III, Nation, Victory, Whipping It Up and See How They Run. His television work includes Da Vinci’s Demons, Loving Miss Hatto, The Borgias, Beau Brummel and A Harlot’s Progress, and his films include Nicholas Nickleby, Lock, Stock and Two Smoking Barrels and Young Sherlock Holmes. Among the great Victorian novelists, only Hardy and Dickens consistently addressed issues of class. 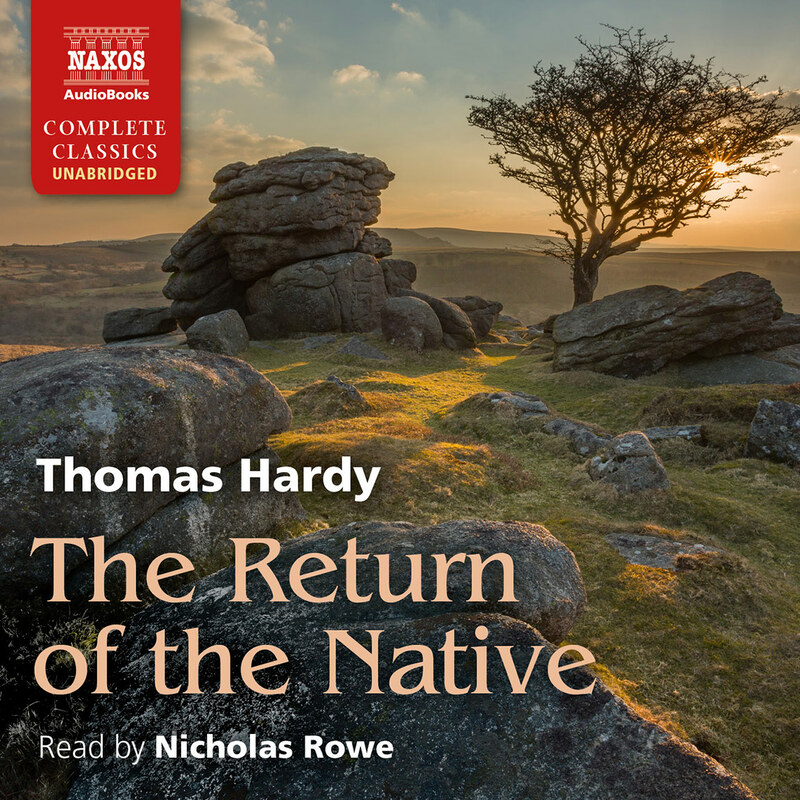 Narrator Nicholas Rowe gives a clear portrayal of the accents and diction of various classes, ranging from rural servants to King George III. It’s sometimes hard to distinguish the three major female characters’ voices, but the men are clear and distinctive. Those who aren’t familiar with the story’s historical context – Hardy’s Wessex from the Napoleonic Wars to the beginning of the Peninsular Campaign – may take a chapter or two to get the spirit of the times. But then these people of the working classes and lower gentry will come to life. 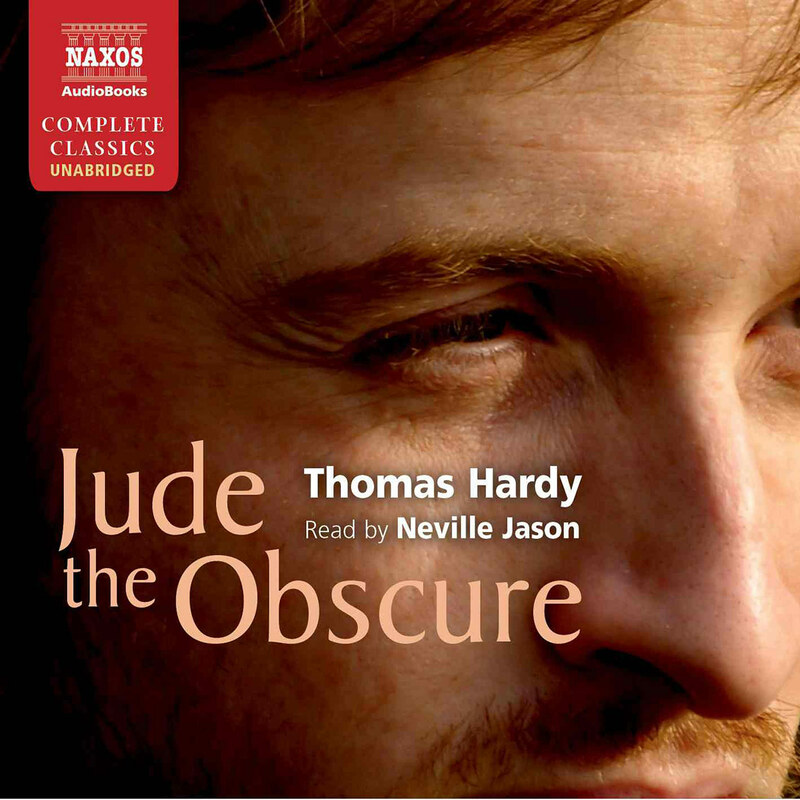 It’s not Hardy’s best, but it’s still a worthwhile listen. 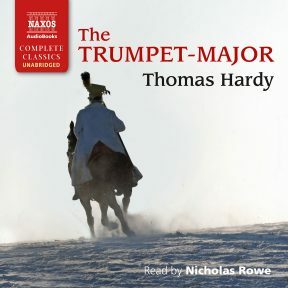 Actor Nicholas Rowe engagingly narrates Naxos’s audiobook The Trumpet-Major, an unabridged version of the Thomas Hardy novel centered on two brothers, the woman they love, and the dreaded invasion of England by Napoleon’s armies. First published in 1880, The Trumpet-Major is set during the Napoleonic Wars of the early nineteenth century. Anne Garland and her mother, Martha, live in the quiet English town of Overcombe. 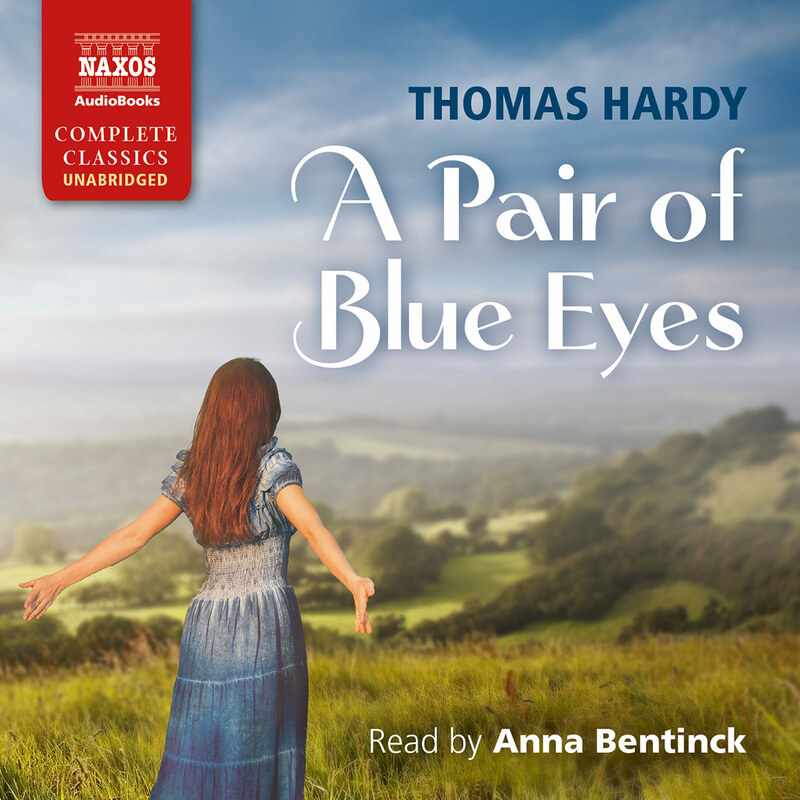 Anne is a winsome and principled young woman, while widowed Martha contemplates remarriage to the local miller. Miller Loveday’s sons are military men, Bob enlisted in the Navy and John in the cavalry as the titled Trumpet Major. John is more serious in nature, while Bob is charming and impulsive. Both are in love with Anne, and she in her own way loves each back. 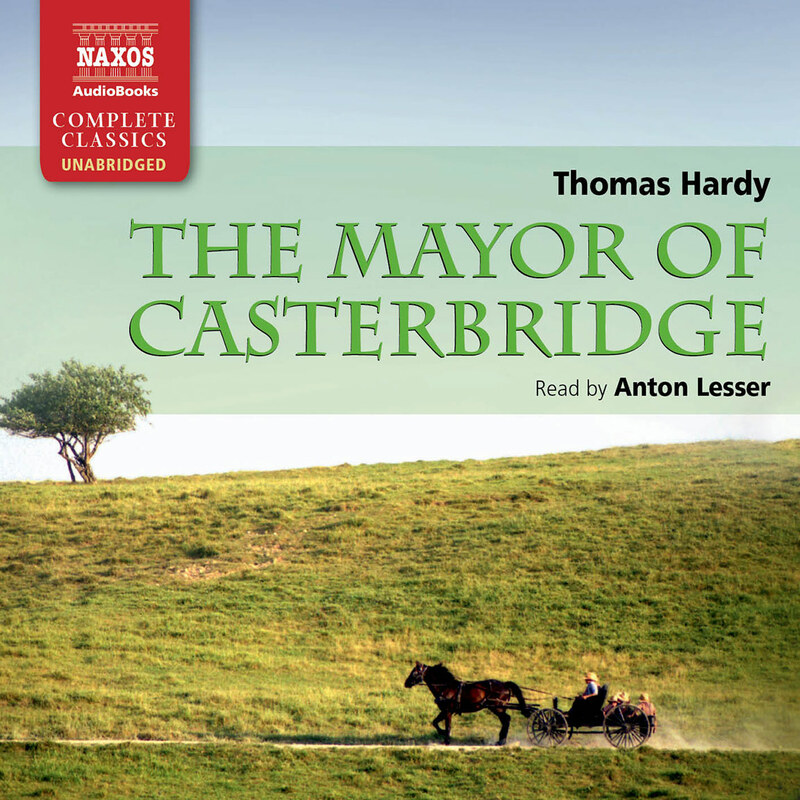 Hardy novels are often known for their detail and gradual pacing, and for their use of regional language. His longer dialogue passages can be a challenge to muddle through as text, but as part of an audiobook, these same pages are a delight. In particular, Rowe takes the character of miserly old squire Benjy Derriman and gives him a dimension of addled yet poignant humor. And while there are a wide range of other personalities in The Trumpet-Major – including a cameo by King George III – Rowe keeps all distinct while maintaining the ever-shifting love triangle between John, Bob, and Anne. As a romance, the slow twists and turns of The Trumpet-Major intrigue, exasperate, and come to a bittersweet end. As a historically military tale, the novel captures England’s intense fear of Napoleon, the ‘Corsican ogre’, while also spotlighting the power and pageantry of the British royal forces. The Trumpet-Major combines quirky moments and gestures with mirth, patriotism, and melodrama, and is especially enjoyable in this spoken form.